We want to take this opportunity to thank all participants, young and old, that took part in the 7th Annual Eco-Challenge. This year we had the most young participants ever, as young as 13 to as young as 51. We give our respect to the youth of our community who had the initiative to practice and participate in this event. To all the parents and family members and friends, you should be proud of these young men. In our eyes, all participants are winners. Without the businesses and support teams, this event could never happen. Thanks. We would like to give special thanks all the hotels that lent their kayaks to these young men to practice and use during the race. 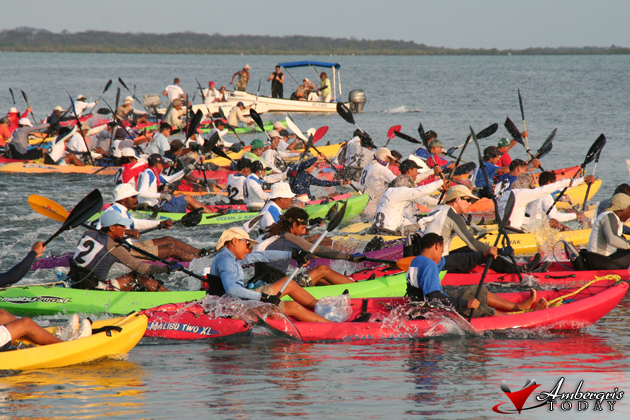 When a hotel shares its kayaks with these kids, they give a young person the opportunity to participate in this event. We hear participants’ stories and how it is often a life-changing experience. Let’s get ready for next year!!! !